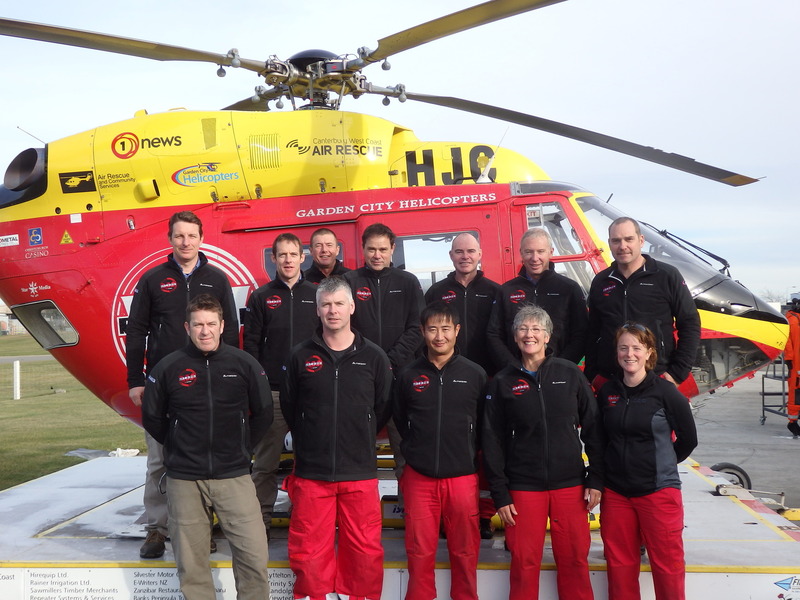 The Canterbury West Coast Air Rescue Trust earned 2nd place and $25,000 in the Archibalds Drive for Good competition! More than 21,000 people voted for their favourite local charity as part of the Drive for Good. Your votes and support will help our crew save 5 lives in the community. It costs $5,000 for every rescue mission, and this $25,000 will be used to rescue patients in Canterbury and the West Coast. We are proud to have a loyal community that backs the rescue service. We need donations and support to fund this life saving service. On behalf of the rescue crew, thank you again for your support.